Large enough to hold five national parks through a combination of public and private lands, New York’s Adirondacks are a wonder worth seeing. With so many things to do, it’s best to take your time and focus on one activity per trip to really uncover the region’s hidden gems. After all, you can always go back for a second, third or fourth visit. With 3,000 lakes and 6,000 miles of rivers, water lovers will feel right at home in the Adirondacks. First time visitors to the area should head to the eastern side for some boating, fishing or paddling on Lake Champlain, the largest lake in the region. 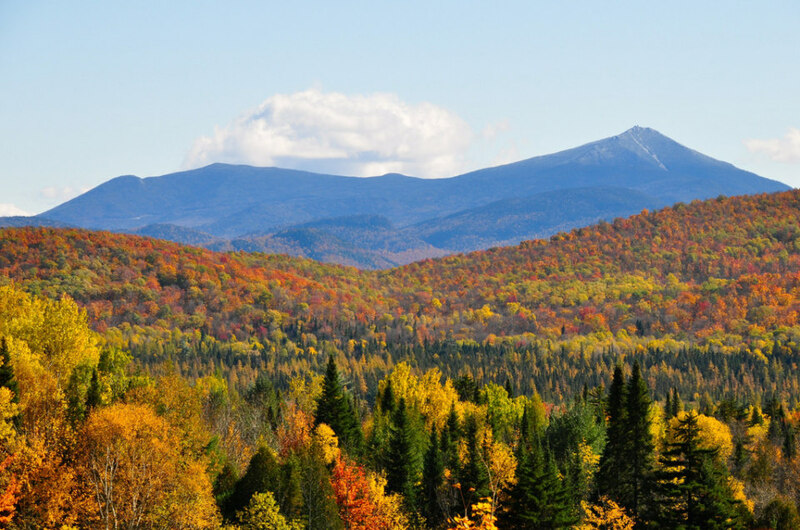 As for families, a stay at Saranac Lake just outside Lake Placid in the spring or early summer will easily become one of your favorite vacation spots for either a day trip or a longer weekend away. There are thousands of miles to be hiked in the Adirondacks, and backpackers will jump at the chance to spend several weeks exploring the terrain. For those of us that crave shorter, more manageable hikes, Lake Placid’s website has an entire section devoted to hikes sorted by distance and difficulty. Be sure to visit in late summer or early fall when the weather and the colors are at their prime to catch the beauty of the leaves changing. You can’t leave anywhere without a few trip mementos, and the Adirondack area is no exception. Lake George has factory outlets, but if you’re looking for classic souvenirs from the area like the Adirondack chairs and maple syrup, head to the outer fringe of the larger towns to find the staples. Meeting and interacting with the locals will help you fall more in love with Adirondacks than before you came and that’s what will have you come back again and again.